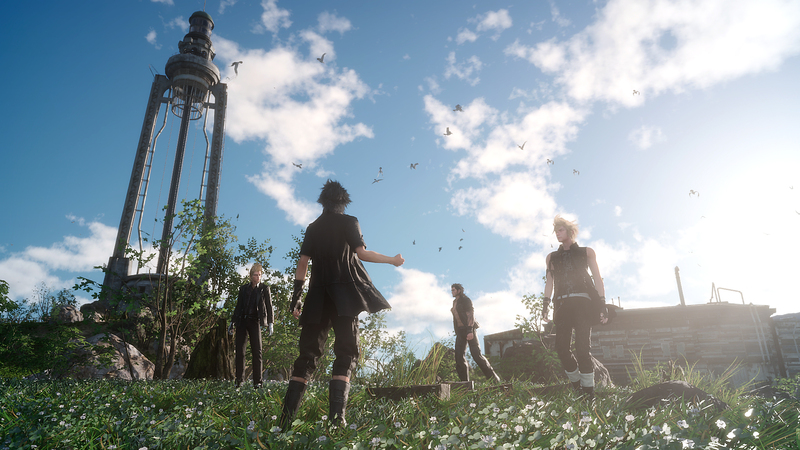 The team behind Final Fantasy 15 has started work on a new AAA title now that they’ve wrapped up production on the final DLC expansion for the RPG. Luminous Productions is currently being led Takeshi Terada, who directed a number of DLC expansions for Final Fantasy 15 as they gear up to work on what will apparently be a brand new AAA IP. Bad news if you were expecting Final Fantasy 16 any time soon. The team that created ‘Final Fantasy 15’ wants to create a new AAA title that is not an existing IP, it is why Luminous Productions was born. I cannot talk about the details, but like ‘Final Fantasy 15,’ I will create a game based on a new world drawn with high quality, high end. Please be assured that the next project is already in motion. 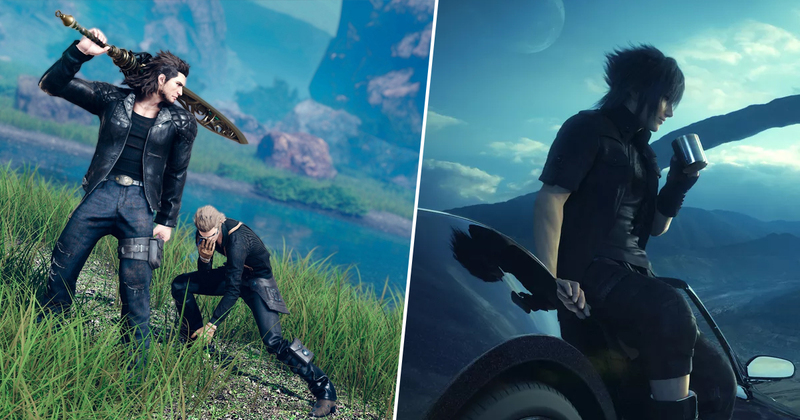 Final Fantasy 15’s last chunk of story DLC was actually supposed to be the start of four new episodic DLCs that Luminous had planned for the RPG, but these were scrapped after publisher Square Enix reported an “extraordinary loss” of 3,733 million yen (just over £25 million). The announcement that Luminous would be cancelling most of the Final Fantasy DLC in order to shift focus to a new IP was formally announced last year by studio founder Hajime Tabata, who also revealed he would be leaving the team to pursue new projects. In regards to my next endeavours and near future, I have a project that I truly wish to solidify as my next challenge after Final Fantasy 15. As production of Episode Ardyn continues and Luminous Productions works on new projects, I felt that it was time for me to hand over the torch to the next-generation group of talented and trustworthy colleagues and believe that they will create something amazing. The Final Fantasy 15 Ardyn DLC is out now. We still don’t have a clear indication of what exactly is next for Luminous, but if things are already in motion, we can probably expect to hear more soon.